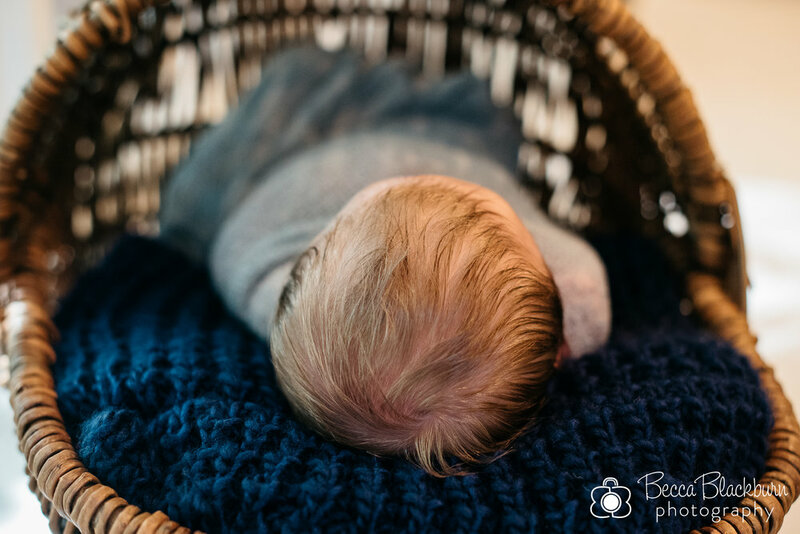 Stephanie and Jordan were so relaxed during their newborn session, and their sweet little man took on the same demeanor! He slept the entire time and was so relaxed and calm. Since he was born in the fall, we incorporated that into his session a bit too. Here are some favorites from some of this family's first days together at home! Expecting a baby and interested in a newborn or Fresh 48 session? I'd love to talk with you! Please contact me here.